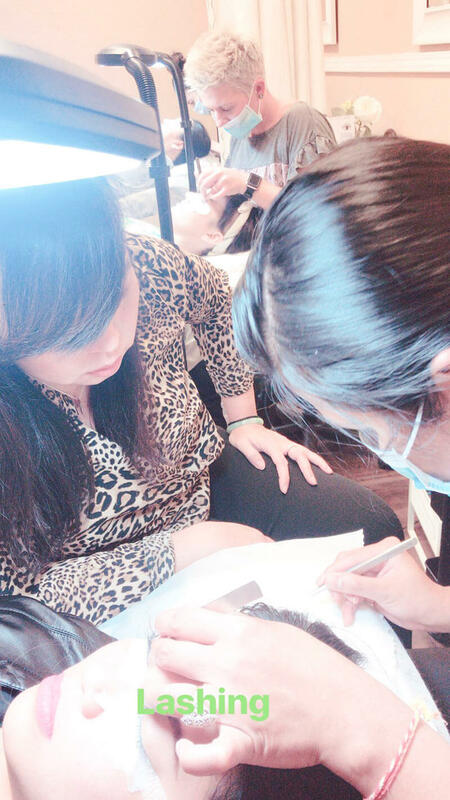 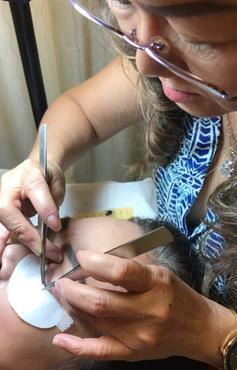 UVO started in 2013 by Master Eyebrow Technician Uyen Vo. 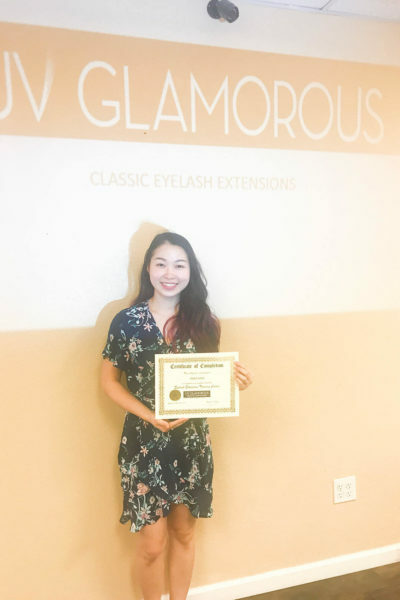 Ms. Vo has always had a passion for the beauty industry. 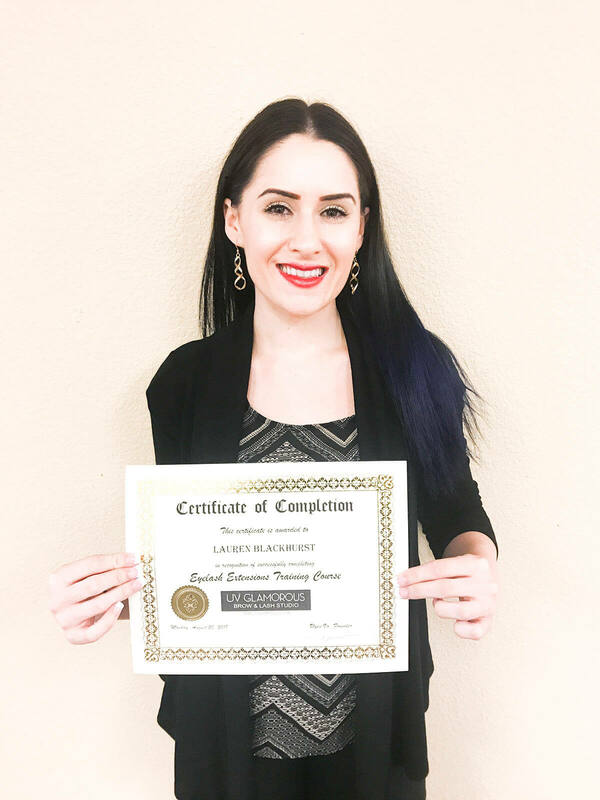 She figured a great way to break into the industry and develop a network of clients was through cosmetics. 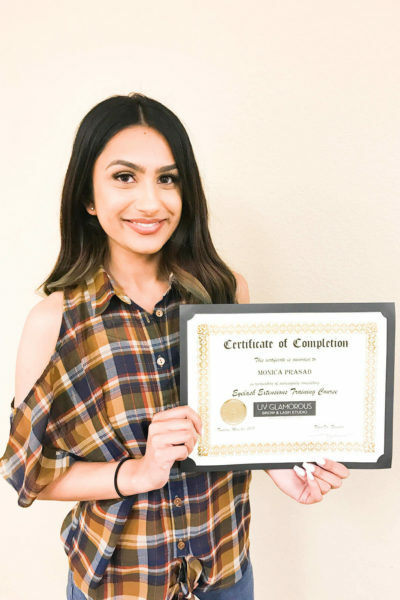 She started out building her name and reputation by doing fun makeup gigs such as bridal makeup, fashion shows and beauty pageants around the Greater Sacramento Area. 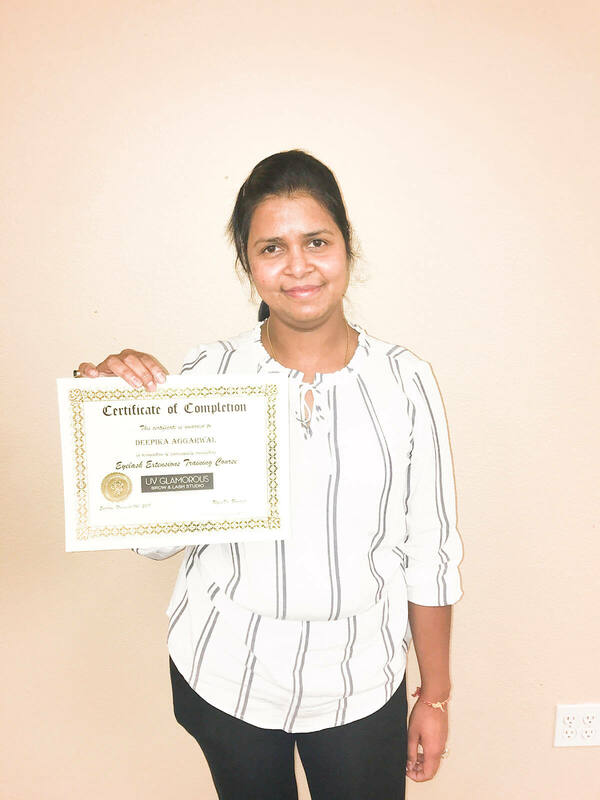 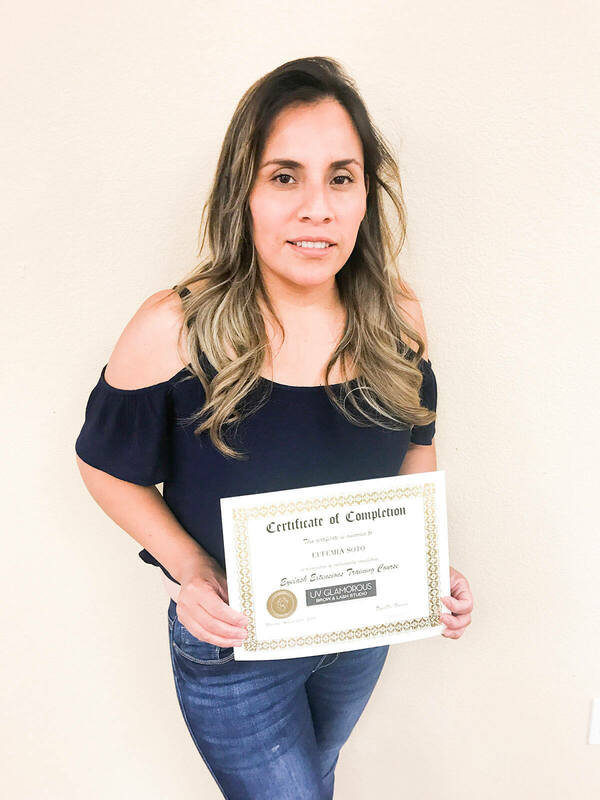 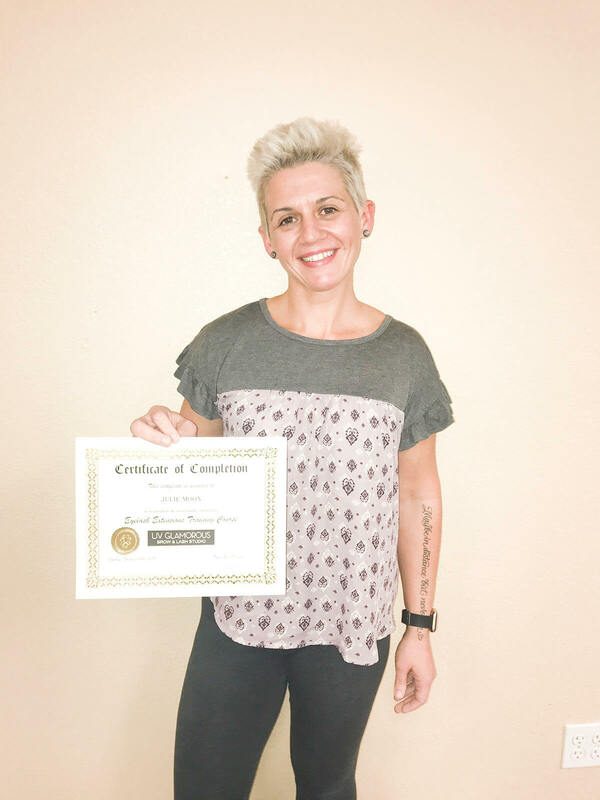 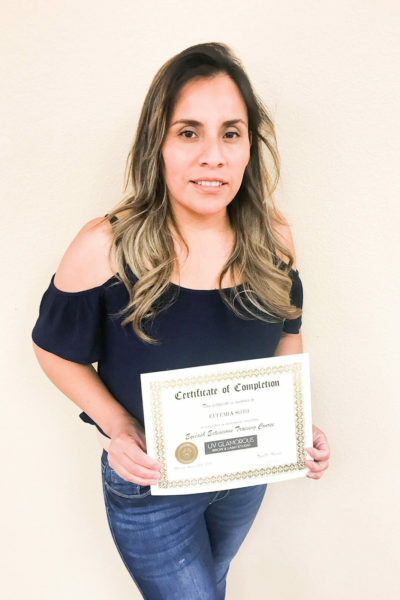 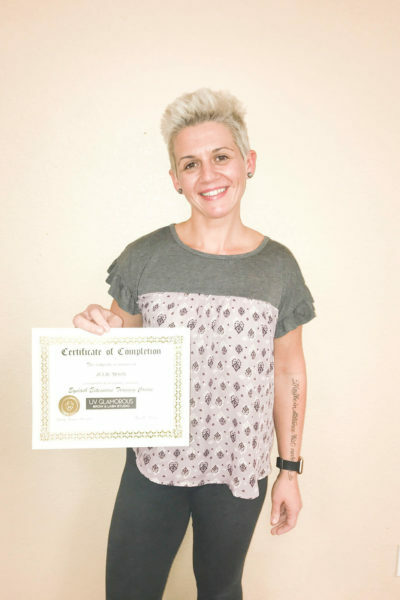 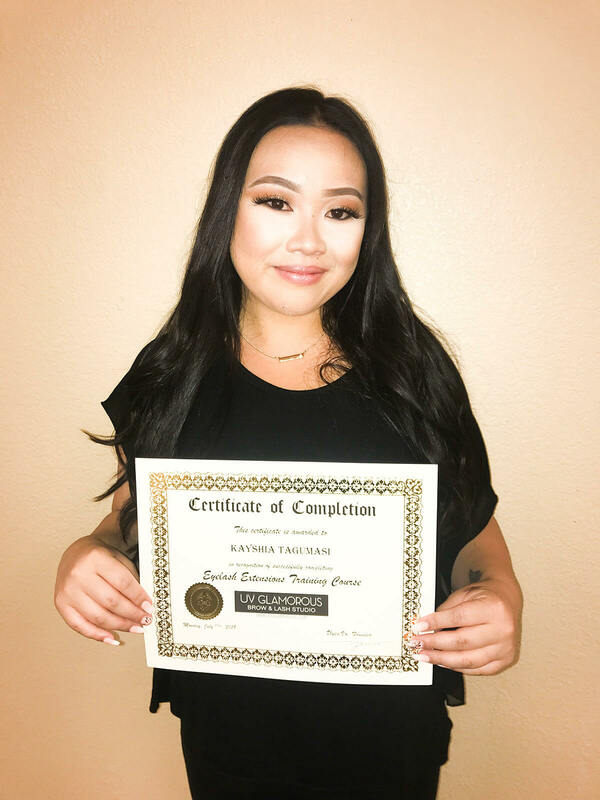 While studying for her nursing degree she felt the need to get her esthetician license to have credibility in the industry. 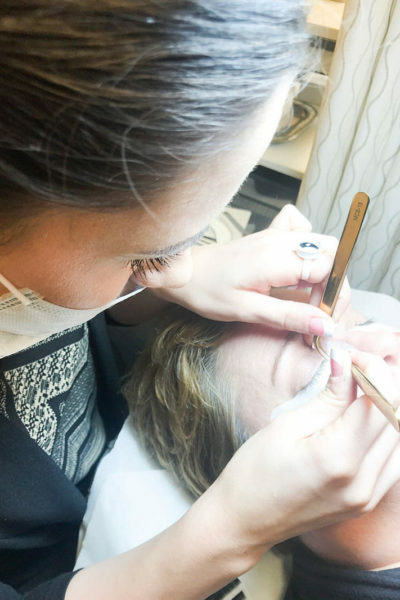 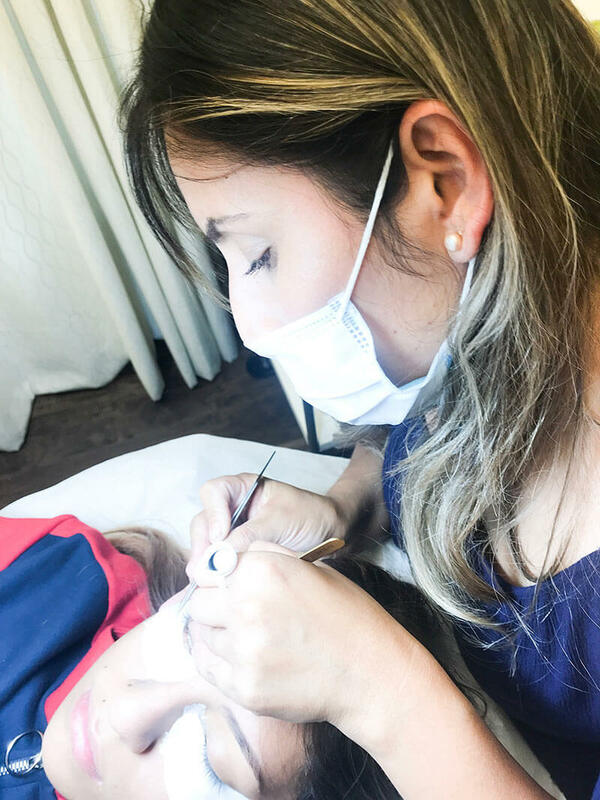 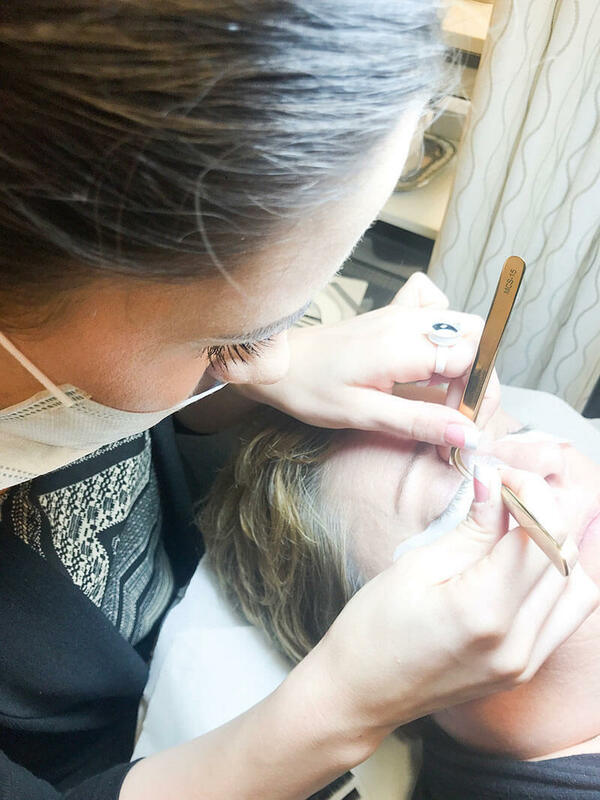 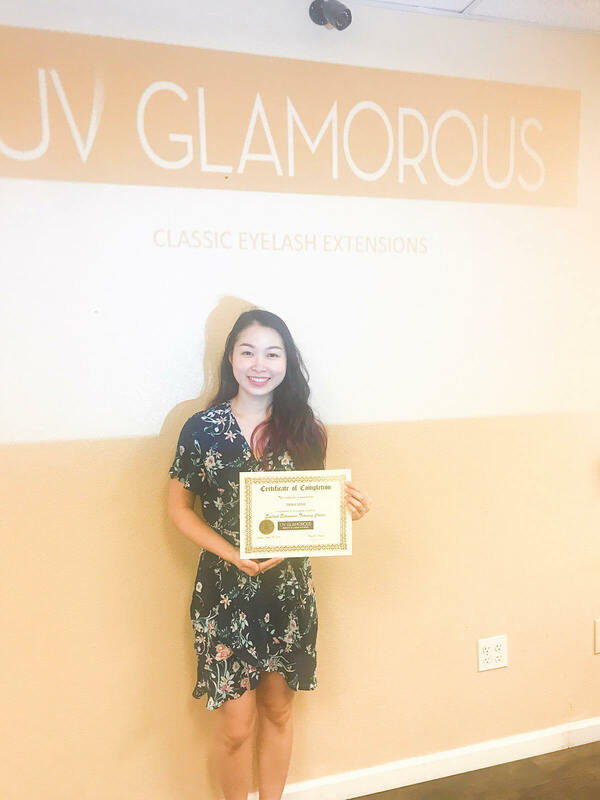 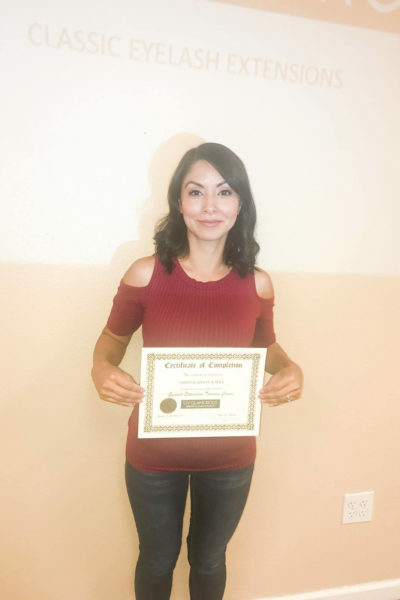 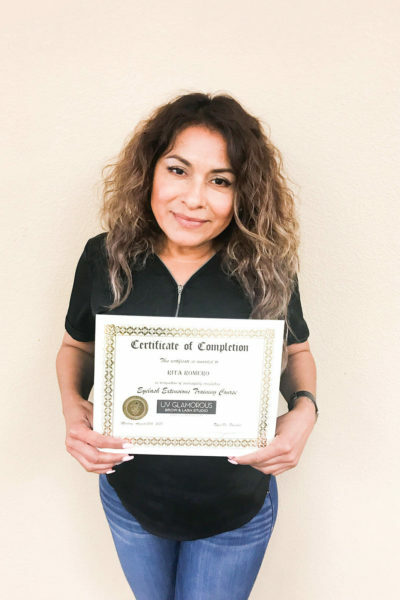 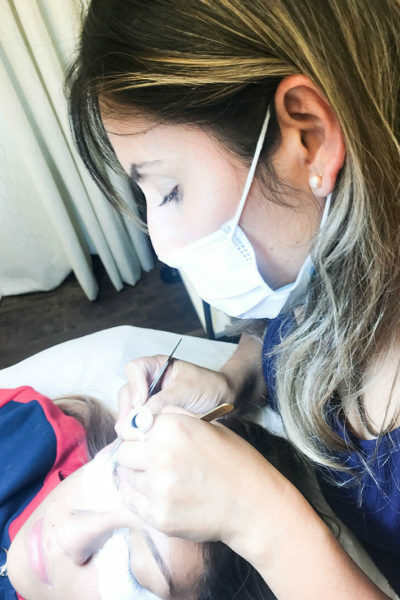 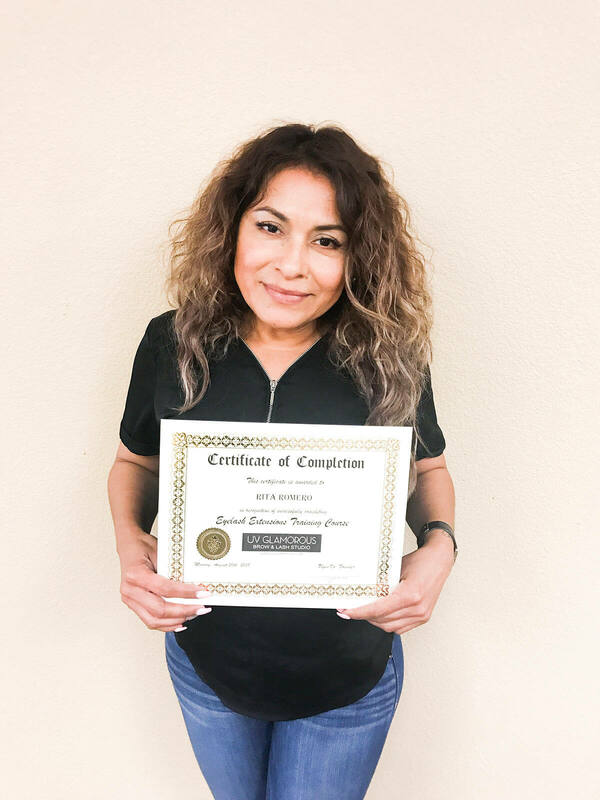 Ms. Vo was first introduced to eyelash extension and semi permanent makeup while in school for her esthetician license and quickly fell in love with the field. 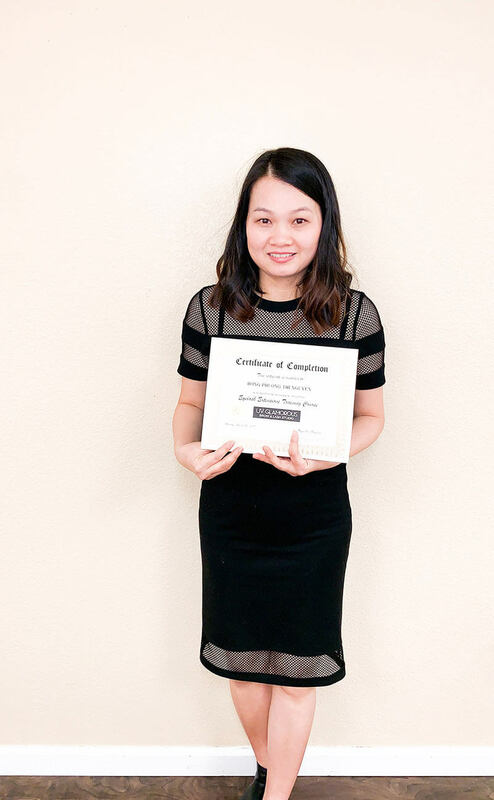 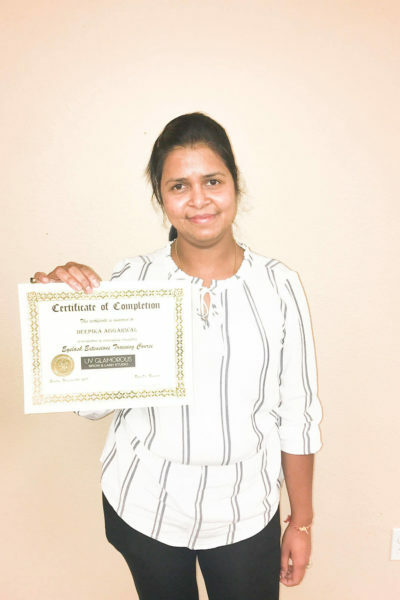 She felt an immediate connection and was eager to learn more with multiple continued training over seas in Asia and America (Singapore, China and Vietnam). 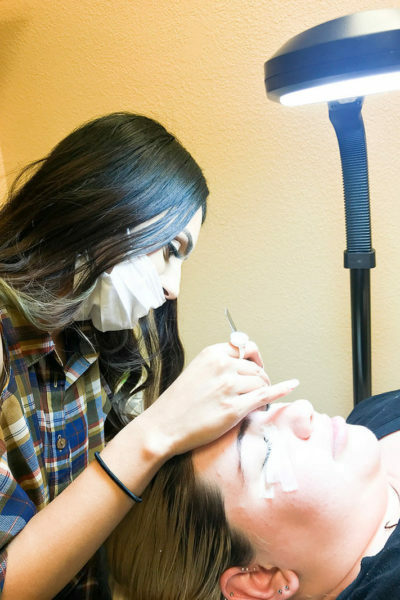 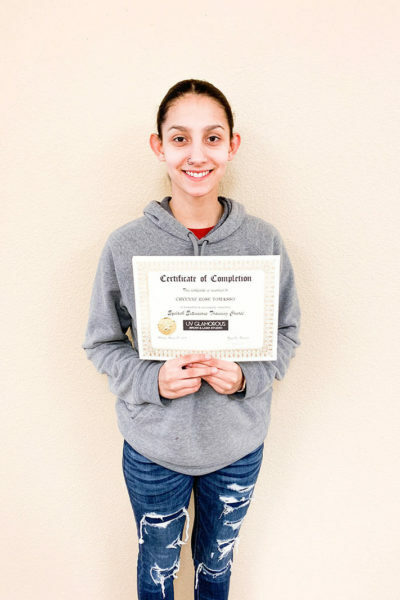 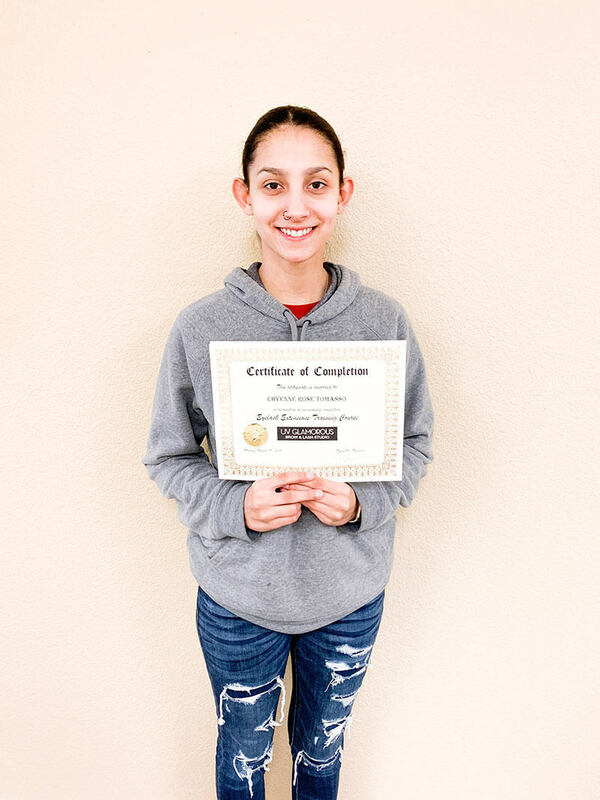 She then started her beauty business at a small location in Old Town Elk Grove, CA and began growing her clientele. 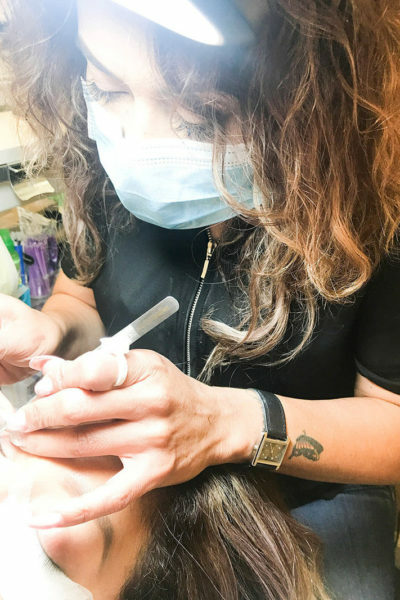 As her client base grew, she became in high demand. 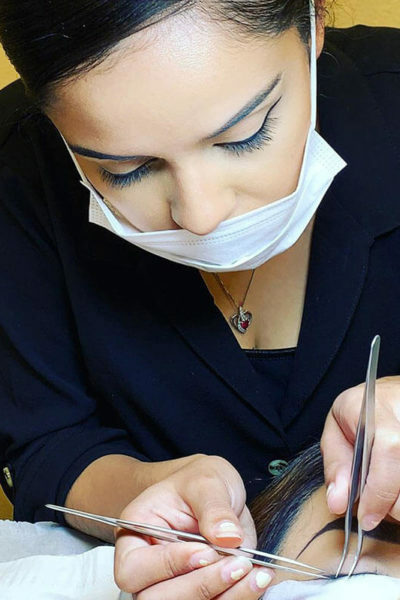 She now has a handful of staff working with her and carrying on her brand. 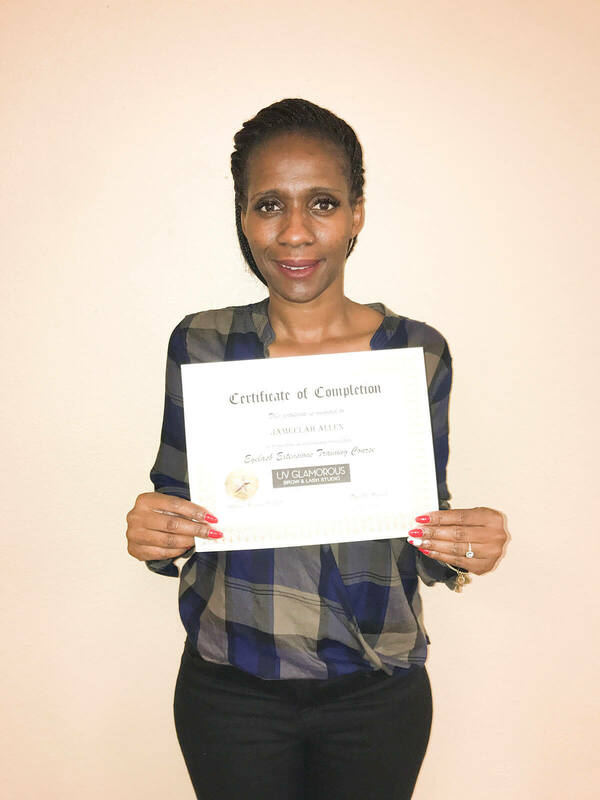 Her main focus now is managing business operations, mentoring staff, training and growing her business. 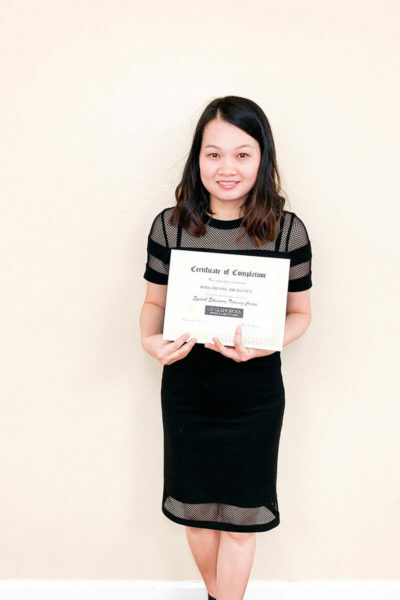 Ms. Vo now practices both her nursing career as well as an esthetician both in Elk Grove and Sacramento CA. 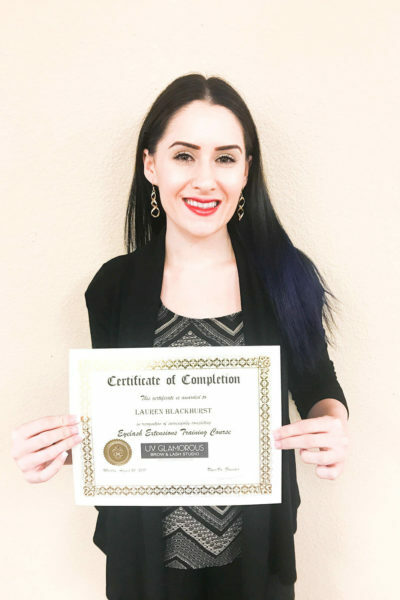 She understands the difficulties and challenges of finding a training school and getting started in the beauty industry. 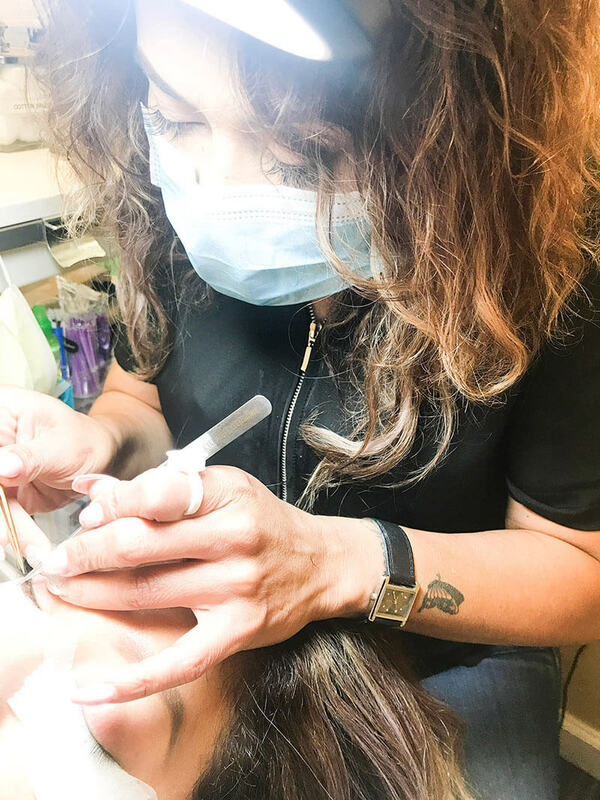 She wants to inspire and share her passion for this new beauty trend by offering training for those who share a similar passion. 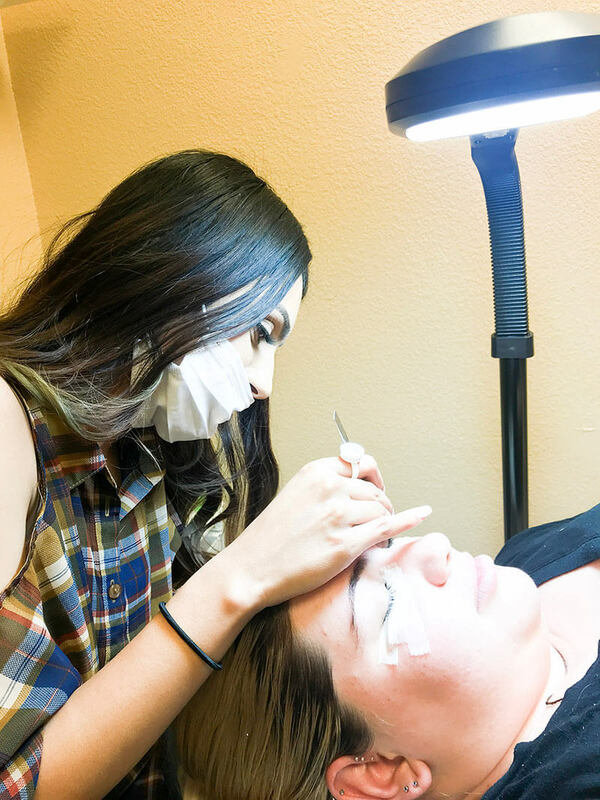 Ms. Vo sees that there is a need for eyebrow Microblading artist and wants to help those looking to be a part of this growing beauty trend. 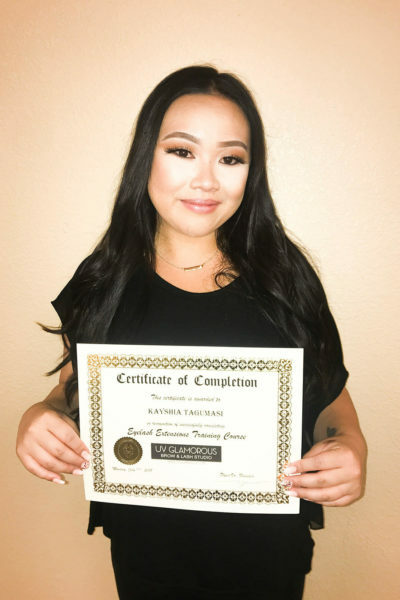 When you are taking the eyebrow Microblading course with Ms. Vo you will learn many different Microblading techniques that she has put the effort and time in to master. 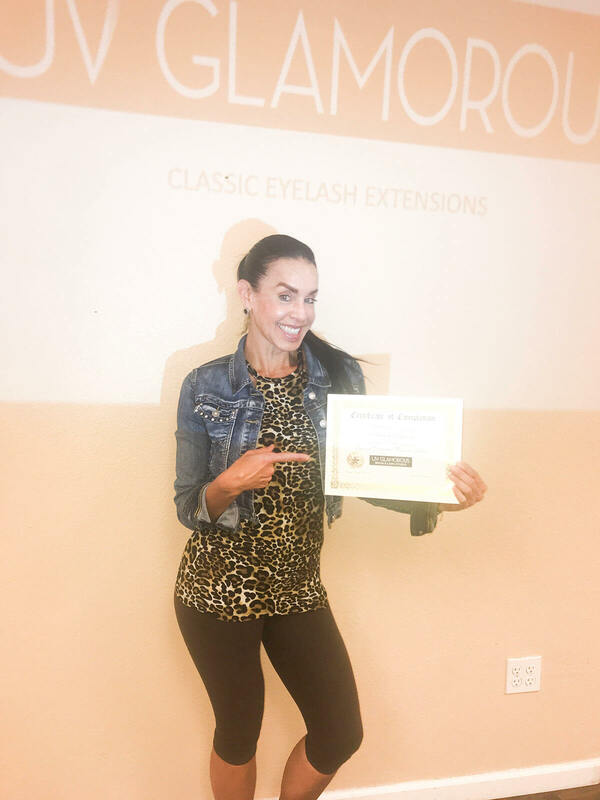 She will share with you her knowledge , wisdom , experience and passion for eyebrow artistry. 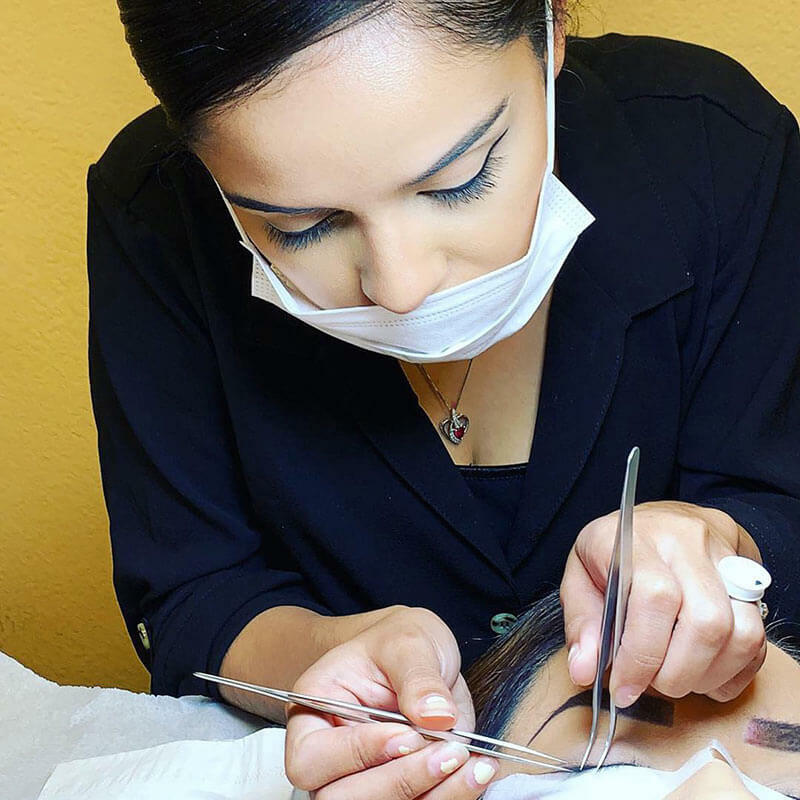 Most importantly how to effectively and successful start your own Microblading business. 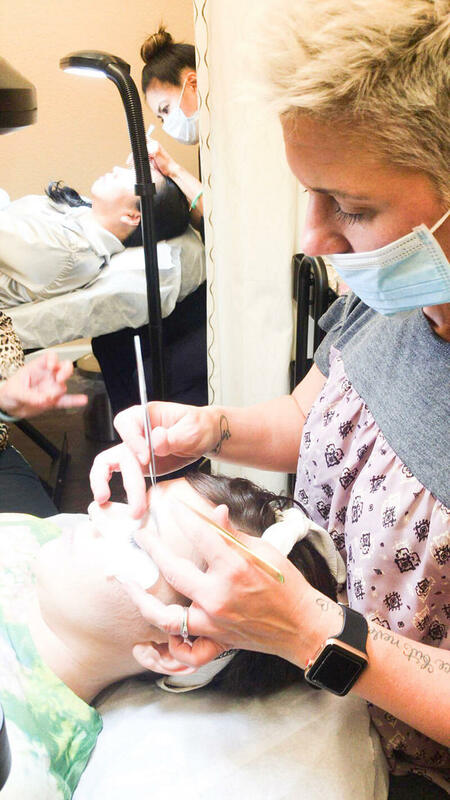 Become part of the hottest growing beauty trend now! 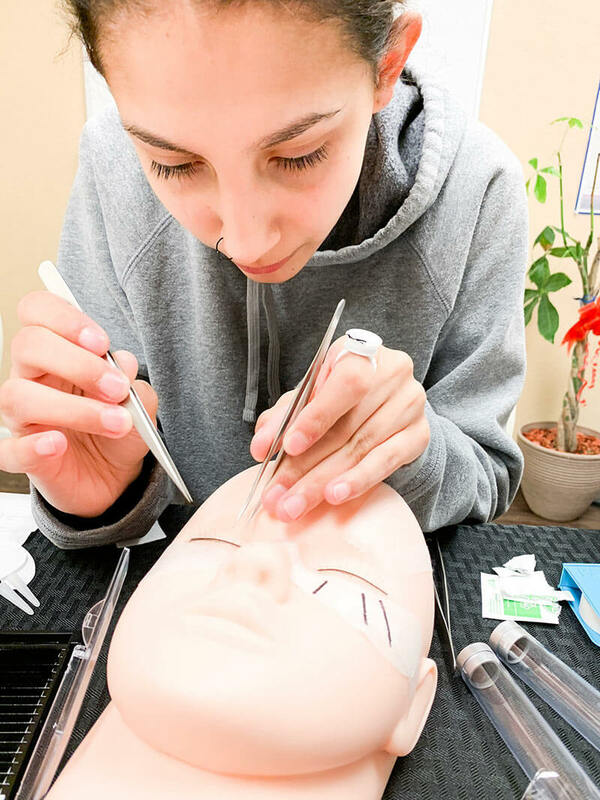 Anyone can sign up to take the course, however you must be 18 years or older. 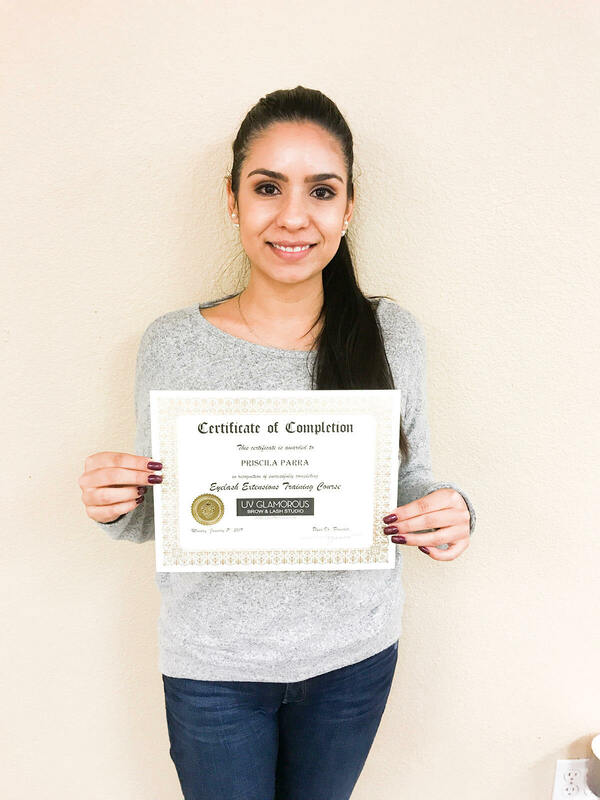 Take the Bloodborne Pathogens Test online (We will send you more information after you sign up for the course) There is a $24.95 fee for this online certification. 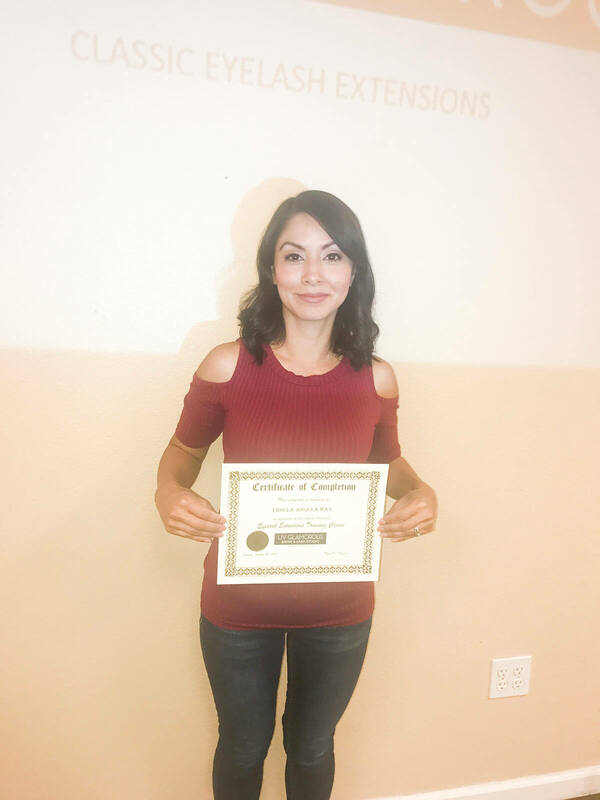 Bring to class a copy of your CA Drivers License or CA ID card. 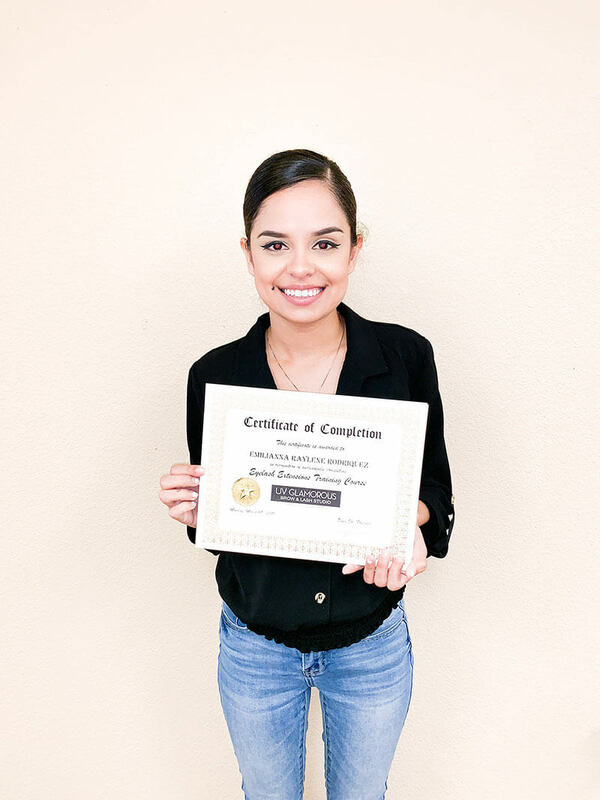 Minimum amount to enroll is $500. 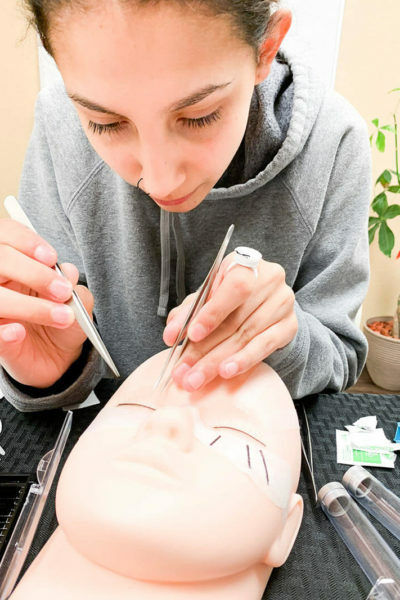 This course must be paid in advance before taking the course. 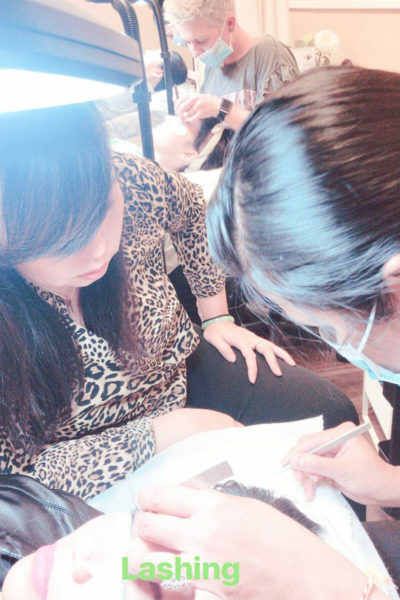 *There are no refunds but enrollment dates can be changed if needed. 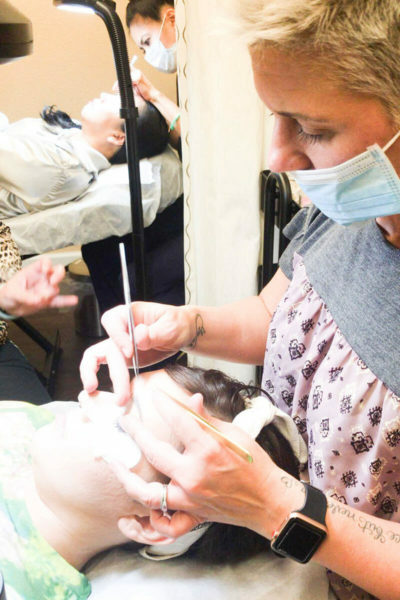 Advance Care Card available with no payments and no interest for 6 to 12 months. 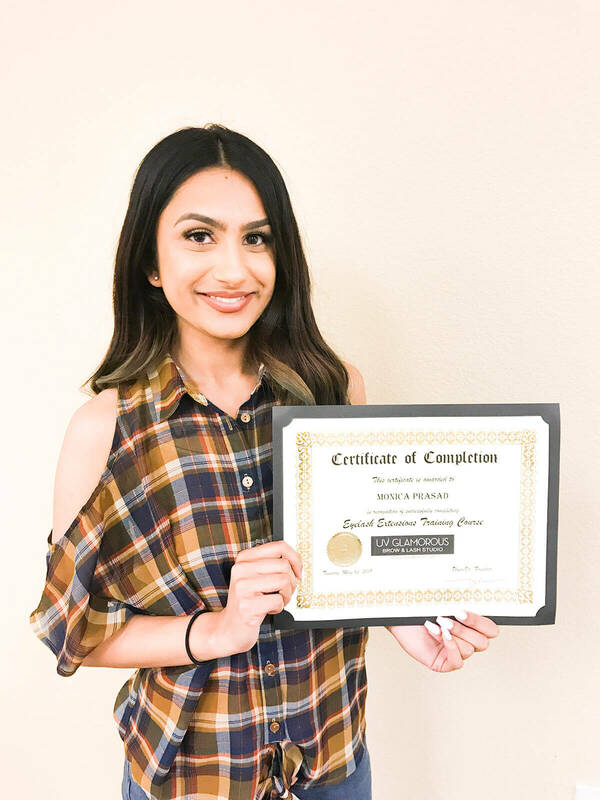 See our Advance Care Card page for more information. 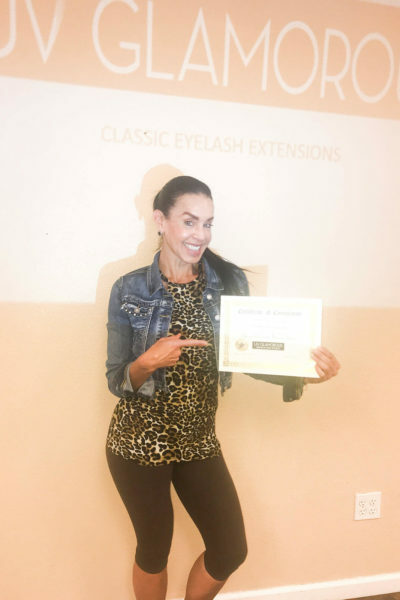 Note: All fees must be paid in full before you can receive your certification.